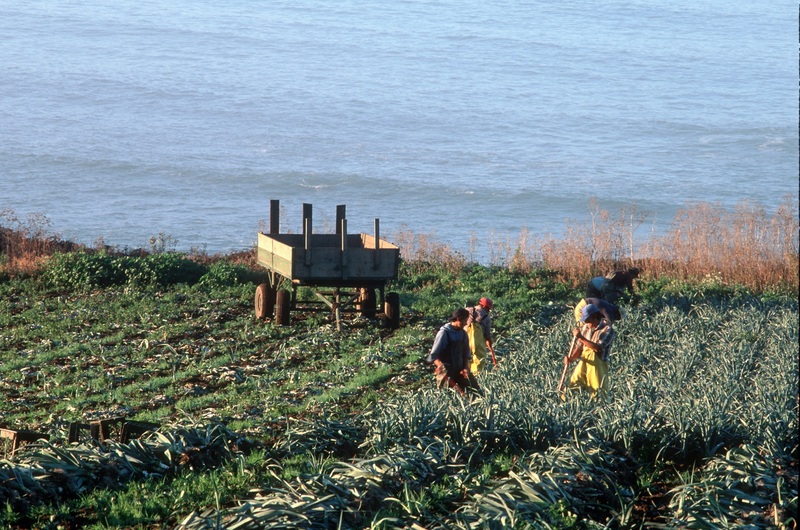 In San Mateo County, SAGE led research and stakeholder engagement to develop a vision to support a strong and resilient food and farm system. This project, recently concluded, was contracted by the County of San Mateo Health System and was produced in close collaboration with the San Mateo County Food System Alliance. San Mateo County spans remote coastal and mountain communities and a dense metropolitan corridor. It has the lowest percent of food secure residents of any county in the state, still, 11% of the population is food insecure. At the same time demand for locally grown food is increasing, land in agricultural production is dwindling, and there are few opportunities to make a living working in farming and ranching. These somewhat conflicting issues inspired County leaders to ask how food and agricultural systems can work together as part of the infrastructure of a healthy, thriving, and connected county.